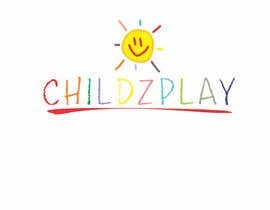 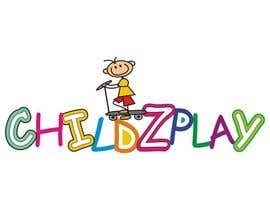 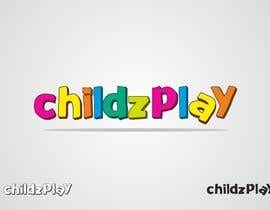 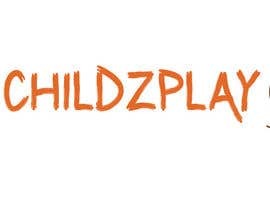 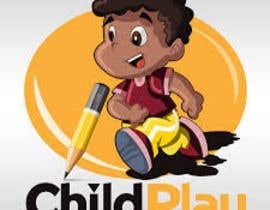 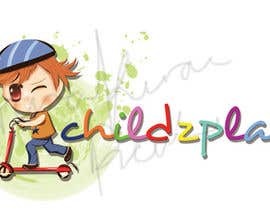 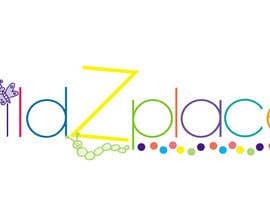 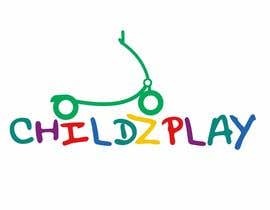 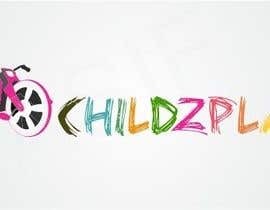 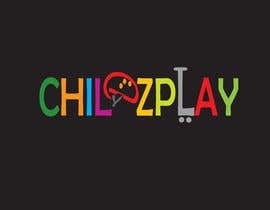 Design a Logo for "CHILDZPLAY"
Care to play with #85 ? 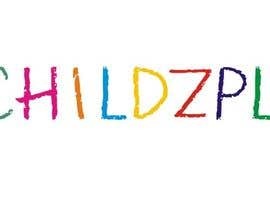 plz look #42 ... what you think? 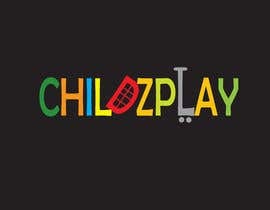 in what color scheme it should be (CMYK or RGB)? 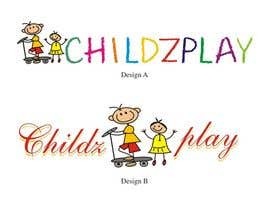 Pls giv a feedback fr #3 and #2 . 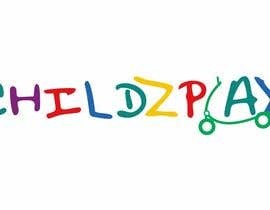 Best Regards.